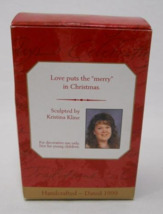 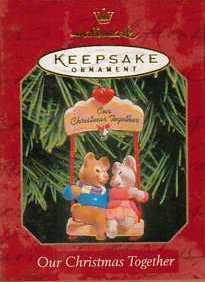 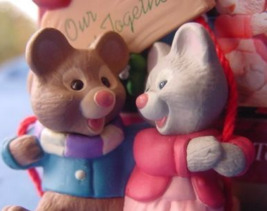 Hallmark Keepsake Our Christmas Together Ornament Sculpted by Kristina Kline - Handcrafted 1999 Love puts the "merry" in Christmas. 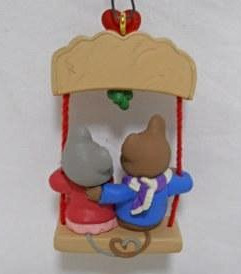 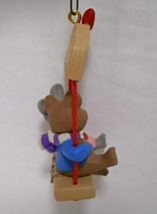 Two mice swinging together underneath a sprig of mistletoe. New in Box!